If you can cook with ground beef, you can cook with Impossible™. For more tips and tricks on how to cook the new recipe, check out our culinary guide. There aren’t any products quite like Impossible meat. So we’ve put together some info to help you and your staff talk about it. We changed the Impossible Burger this year. See how the current recipe compares to the original. Plant-based food is the fastest growing food category today. It’s a movement, and we want you to profit from it. Below are some tools to help you sell Impossible in your restaurant. 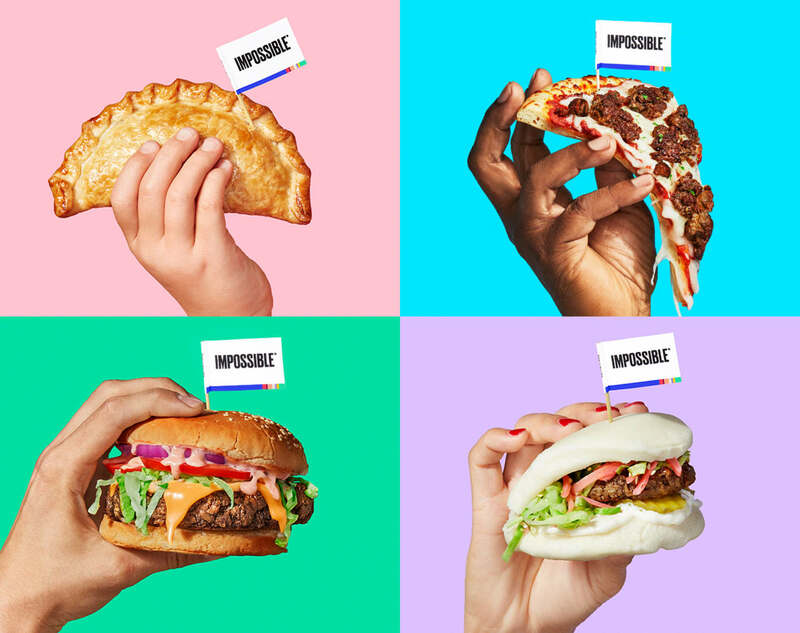 More than half of the people who visit our website are looking for restaurants that serve Impossible. Make sure they can find you! 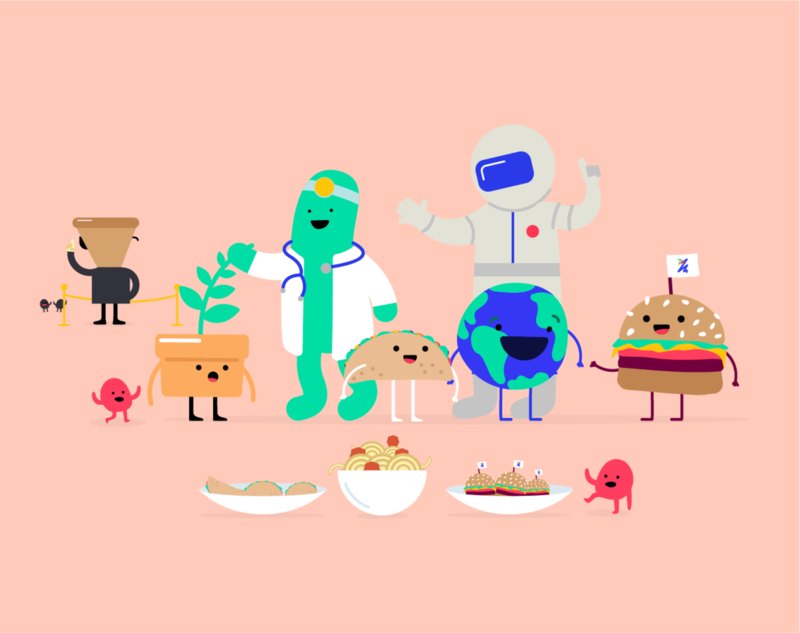 © Copyright 2019 Impossible Foods Inc.